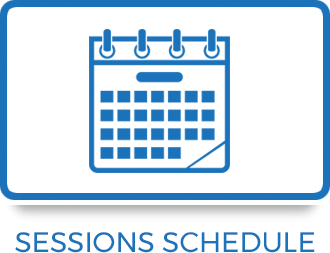 Click above for a complete listing of our Upcoming Events! We are now accepting applications for the summer season! 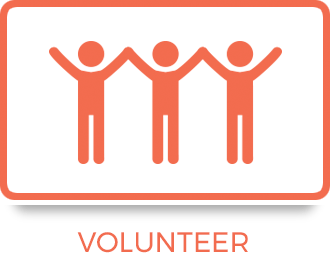 For more information and to apply please visit our Volunteer/Employment Page. Registration now open for our Boy Scout Merit Badge Day and the Boy Scout Camping Weekend! The final numbers are in!!! Thank you to all of you who donated to Give Big Green Bay 2019. Through your donations and with the proportional match from the Green Bay Packers a total of $24,778.86 was raised! Without you & your donation what we do wouldn't be possible. 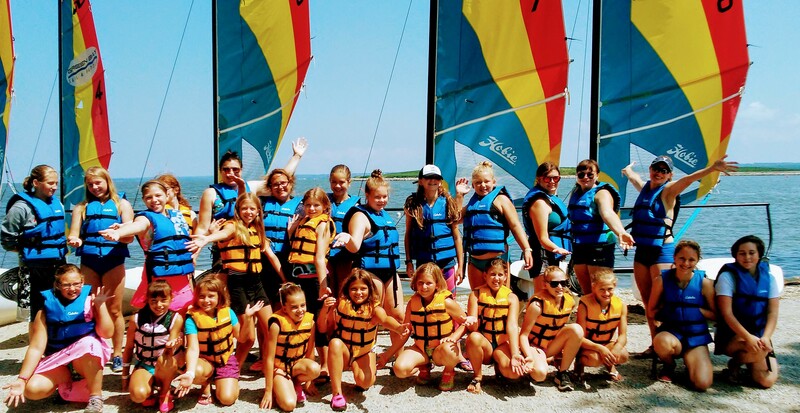 "Outdoor Adventure and learning new skills are just some of the things Girls Scouts gained by partnering with Green Bay Sail & Paddle. Girls practiced teamwork, applied STEM knowledge, and enjoyed supported risk taking. The informative, guided instruction helped manifest our mission in action as many girls exhibited courage and confidence to sail on their own! The Girl Scouts were thankful and appreciative for great instructors and are looking forward to continuing to use their new skill! Thank you Green Bay Sail & Paddle."